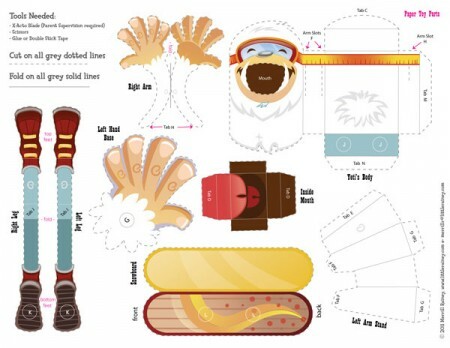 The Yeti Paper Toy Has Arrived! 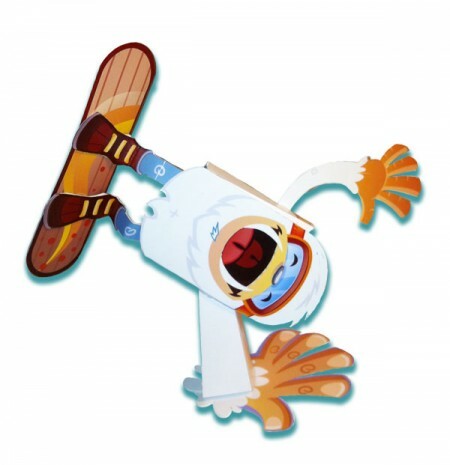 Cut him out, glue him together, and watch as The Yeti Paper Toy catches some mean air over top your desktop or table!! Gnarly!! 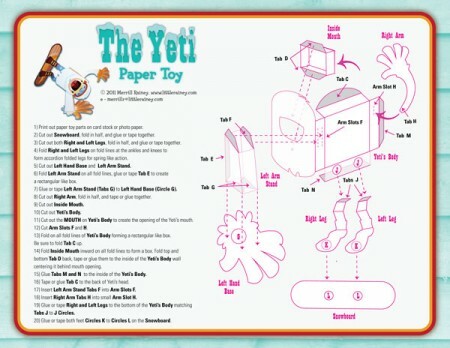 Read more about… The Yeti Paper Toy Has Arrived!